As an example of our work, we manufactured this new, approx. 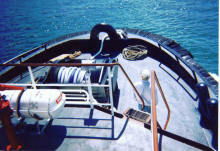 40 ton, winch for the Tira Lani in Feb 1999. Click on the desired picture thumbnail below for an enhanced and enlarged view. 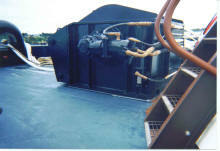 This substantial winch represents just some of our versatile marine and machine shop capabilities. It is an example of our machining, fabrication and manufacturing work. Copyright 2004-2010. 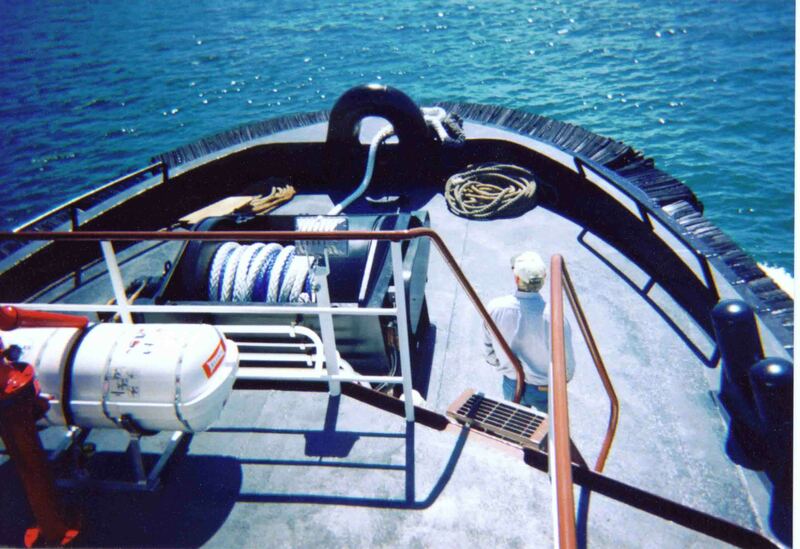 Knutson Towboat Company. All Rights Reserved.